As a newly converted/catechized believer, it has been an honor for me to come into the Antiochian Church as we say “farewell” to such an influential leader and tireless worker. His loss should serve as an encouragement for all of us to have the light of Jesus Christ shining brightly in our lives and not to be lacking in our efforts to spread the Gospel. 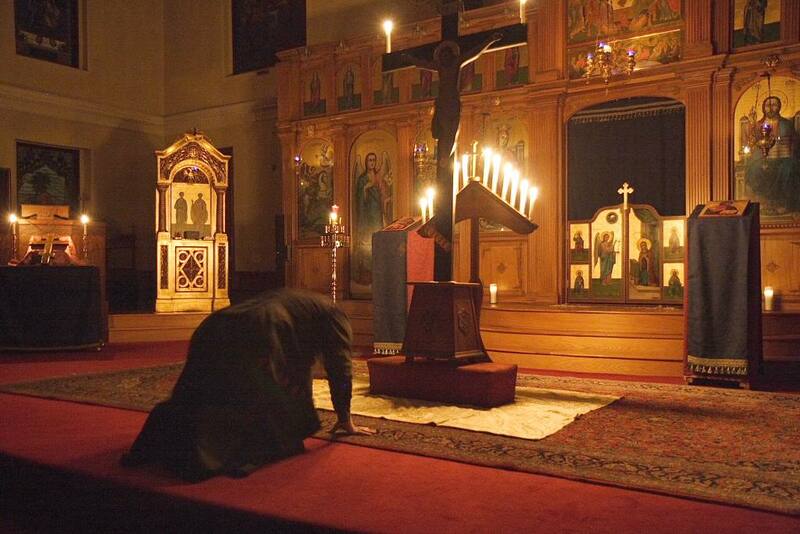 Not everyone will meet an Orthodox Metropolitan. But, we of the faith can be an example of what a metropolitan is to everyone we know and meet inside and outside of the church. And especially during Great Lent, let us give greater attention to our spiritual lives that we may witness salvation to others. In our parishes, let us be attentive and cooperative as good stewards of our resources that we may provide outreach to our surrounding and far-flung communities. I believe this is the example Sayedna Philip gave us. In Christ, let us live by it.